I’ve had some negative experiences with birth control in the past. 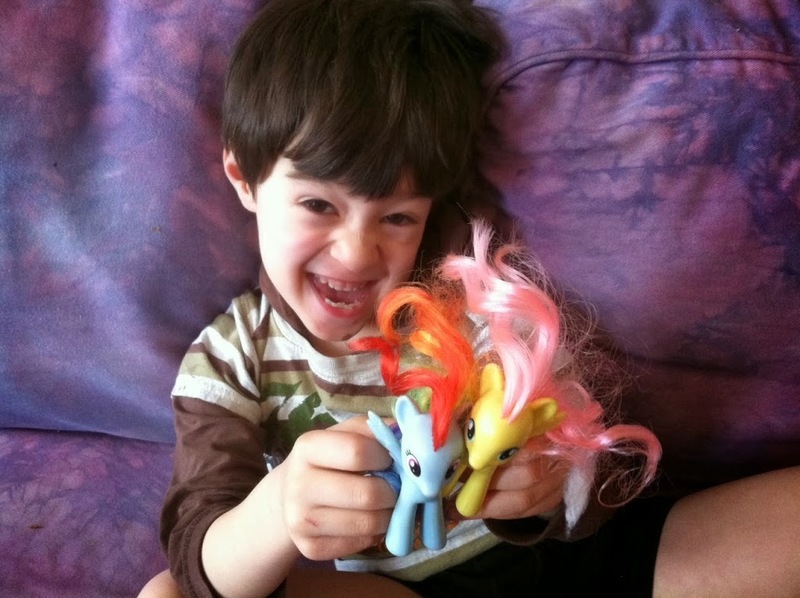 After having my son, however, I want to make sure that I do not become pregnant for a while. My best friend, Mint, recommended the NuvaRing. The NuvaRing, pictured here, is the most physically and emotionally comfortable form of birth control I have ever used. In the past, the pill made me hyper-emotional, have chronic yeast infections and gain weight. The NuvaRing has not given me such issues so far. When I first thought about using the NuvaRing, I was reluctant and scared to do so because I didn’t understand how to insert it properly. Mint taught me a trick which is pictured above. 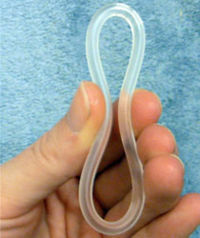 Make the NuvaRing into a figure 8 shape, then insert it like a tampon and release it. It will pop into place in a magical way! As with any other birth control method, the NuvaRing does increase the risk of stroke (because your blood thickens when you are on birth control of any kind) and if you smoke, have high blood pressure or are over 35, or travel on an airplane very frequently (I’m talking like once a week) then this is a risky option for you. See the complete risk of women who should avoid NuvaRing here. The thing is, when you become pregnant your risk of stroke is increased as well. Birth control is not the only factor involved in strokes. If you do not fall into these high risk groups, I would sugest asking you GYN about the NuvaRing! For more information on NuvaRing, click here.